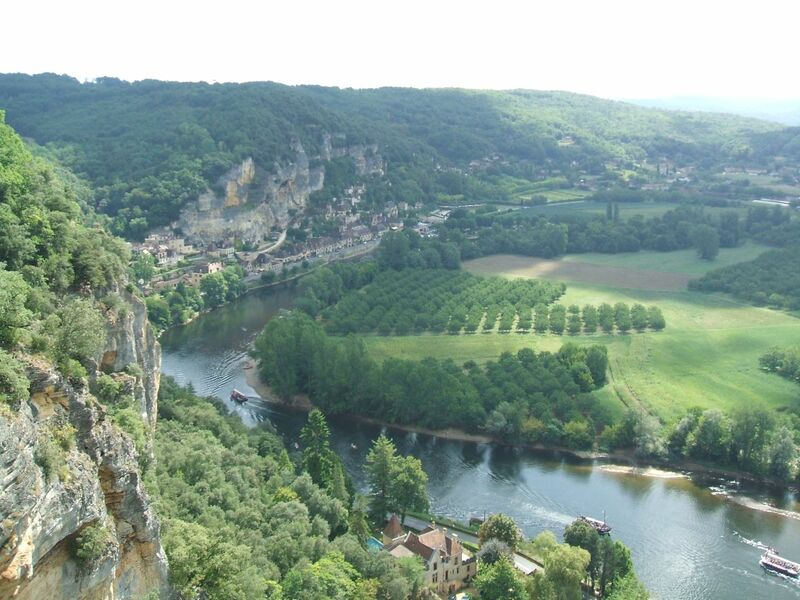 Périgord is with no doubt one of the most beautiful natural regions of France. 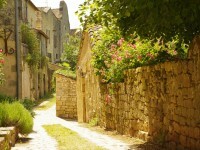 It lies in the department of Dordogne and makes an extremely attractive region. The natural resources of Périgord make it one of the most beautiful, unspoiled regions of France. Besides, it is also rich in history and wildlife. Recently a protected area has also been created here. It is named the Parc Naturel Régional Périgord-Limousin. The region is also famous for its cuisine, truffle has an important history for instance. If you find this introduction convincing and you would like to find out more about this region, read my guide. 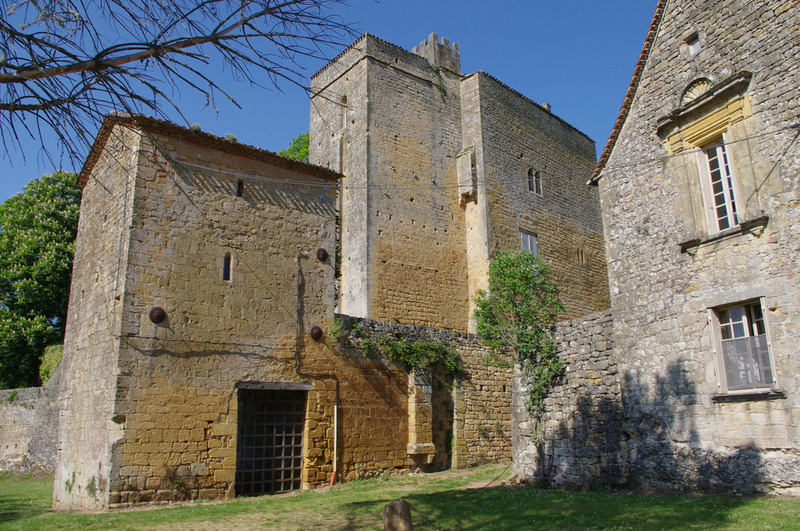 Than make your packages and discover the beautiful Périgord. 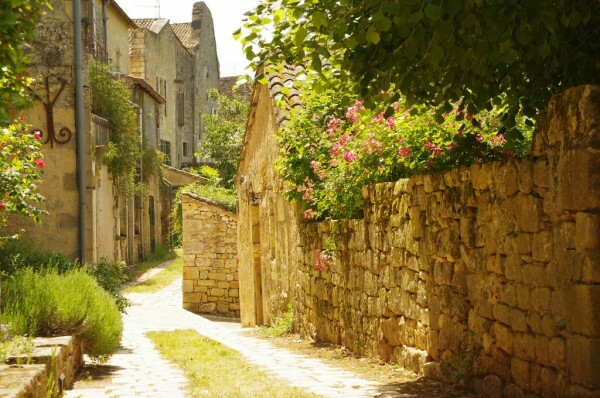 Located in the south-western part of France, in Aquiataine, about just a one hour-drive from Bordeaux, Périgord is one of the most picturesque regions of the country. The geography of the area makes it an incomparable region. Besides, there are cultural sights and historic buildings here, too, including among others 45 wonderful castles. These all are now open to the public. Besides, there are wonderful Romanesque churches and medieval villages in the area which are must-visit sights. Notable are also the fantastic prehistoric caves located in the nearby Vézère valley. With grandiose landscapes and unspoiled nature, this area is a must for the lovers of nature. 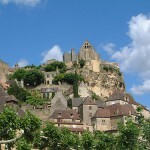 Périgord is easily accessible for visitors. There are numerous options you can choose of. For example the Bergerac Dordogne Périgord Airport offers direct flights from about ten British towns, including London, Liverpool, Bristol, Birmingham, Edinburgh, Manchester and so on. You can also reach Dordogne by car or by train. There are several rails from Paris, Bordeaux, Lyon and Toulouse. Which means of transportation to choose only depends on your preferences. As I already mentioned it, the geography of the area makes it incomparable. The natural resources are protected by the Parc Naturel Régional Périgord-Limousin. 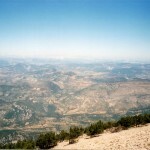 The picturesque region is characterized by grandiose landscapes. If you would like to discover an unspoiled region, this is the best place to go. It is also notable for its prehistoric caves. The caves can be found in the Vézère valley. These seem to prove the presence of man in Dordogne for the past 450,000 years. The Périgord region is world renowned for its gastronomy. Perhaps the secret of its fame is the use of high-quality products for preparing local foods. These ingredients include foie gras, walnuts, chestnuts, duck and goose-based ingredients, strawberries, not to mention the Monbazillac and Bergerac wines. Famous are also the black truffles of the Périgord.